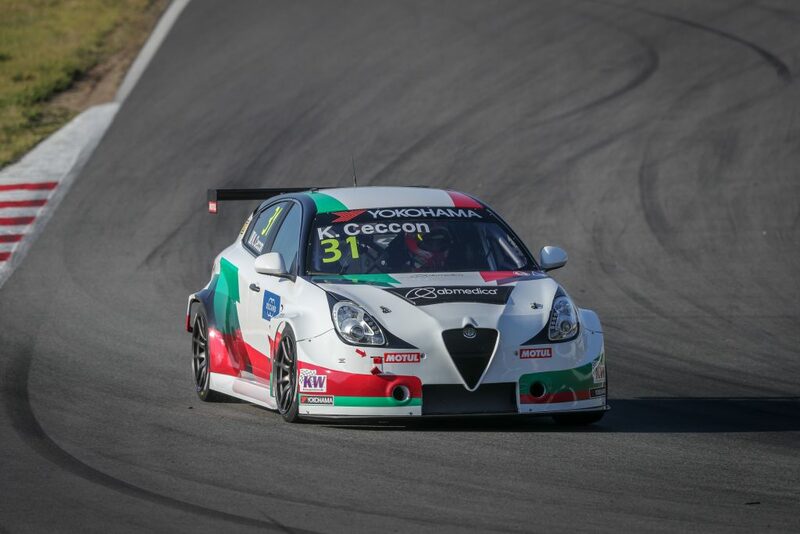 Who is he: A winner in Auto GP, Formula 3 and GP3, Ceccon made his debut in the WTCR – FIA World Touring Car Cup presented by OSCARO in Slovakia mid-2018 having been called up to replace Gianni Morbidelli at Team Mulsanne. He scored points on his first appearance in the series before taking a breakthrough victory at WTCR JVCKENWOOD Race of Japan later in the year. Permanent drive: Although Ceccon’s WTCR / OSCARO adventure was intended as a one-off, his impressive initial showing led to him being signed up for the remainder of the 2018 season and would ultimately lead to him being recruited on a permanent basis for 2019. Record-holder: Ceccon holds two notable records. In 2011, he became the youngest GP2 Series driver aged 17. 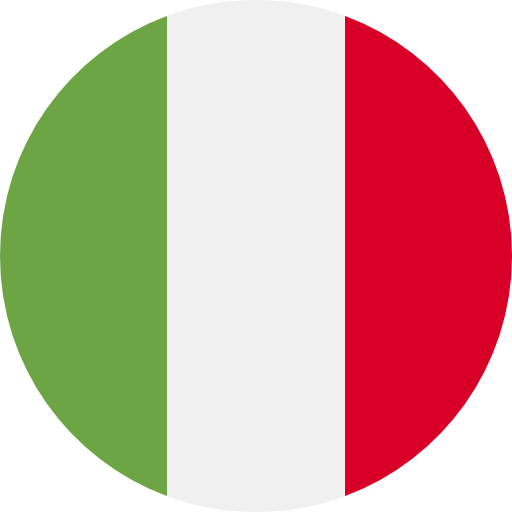 Later that year, having turned 18, he became the youngest Italian to drive a Formula One car in public during the Formula One Young Driver Test at Abu Dhabi’s Yas Marina Circuit. From karts to cars: The Italian has pedigree in karting and single-seater racing, winning the Auto GP title in 2011. 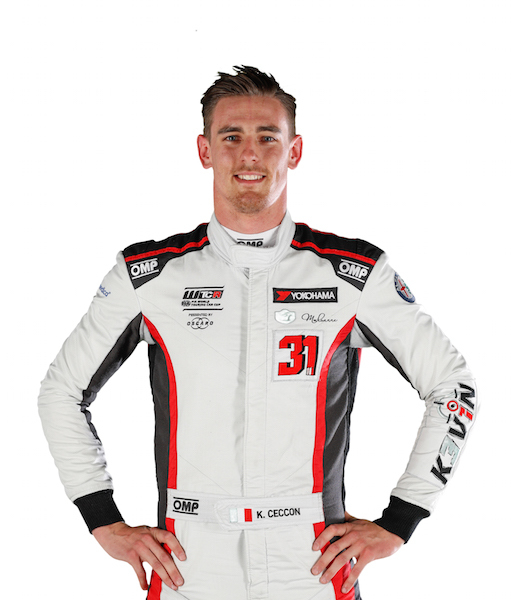 He also has experience in the European Le Mans Series and Blancpain GT. Did you know? Ceccon was a keen viewer of WTCR / OSCARO races on Eurosport and has even commentated on a race for the network.